MPs and senators passed nine pieces of legislation during this sitting. Here's a look at Canada's newest laws. Canada's 338 MPs and their honourable colleagues in the Senate drafted, debated and passed nine pieces of legislation during this parliamentary sitting. 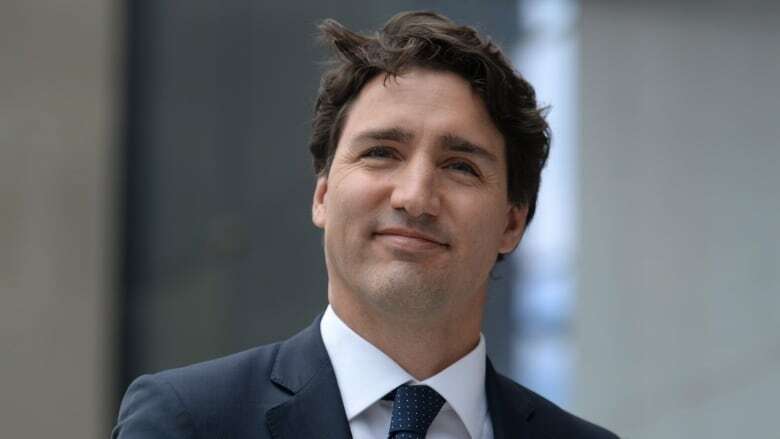 In doing so, the Liberal government fulfilled some of its key campaign commitments: lowering middle-class taxes while hiking rates on the wealthiest Canadians; boosting child benefits; admitting 25,000 Syrian refugees; and restoring the eligibility for Old Age Security to age 65. Other pieces of legislation have been left unfinished, however, including Bill C-7, which would extend collective bargaining rights to members of the RCMP, and Bill C-4, which reverses Conservative changes to labour legislation. While other major promises — restoring home mail delivery and lifetime pensions for injured veterans — have not been addressed or have been punted to various committees or working groups for further study. The Mulroney government privatized Air Canada in 1988 and floated its shares on the Toronto Stock Exchange. In the face of criticism, legislation was passed to force the former Crown corporation to "maintain operational and overhaul centres" at airports in Winnipeg, Mississauga, Ont., and Laval, Que. Bill C-10 retroactively amends the legislation, loosening the rules. Now, Air Canada will be allowed to locate its maintenance centres anywhere in Quebec, Ontario and Manitoba. It will also be free to dictate how many people these centres will employ and what work they do. The airline argued that, as a private company, it should not face such onerous restrictions on its operations. The union representing machinists says the bill clears the way for the airline to lay off hundreds and move maintenance work offshore. 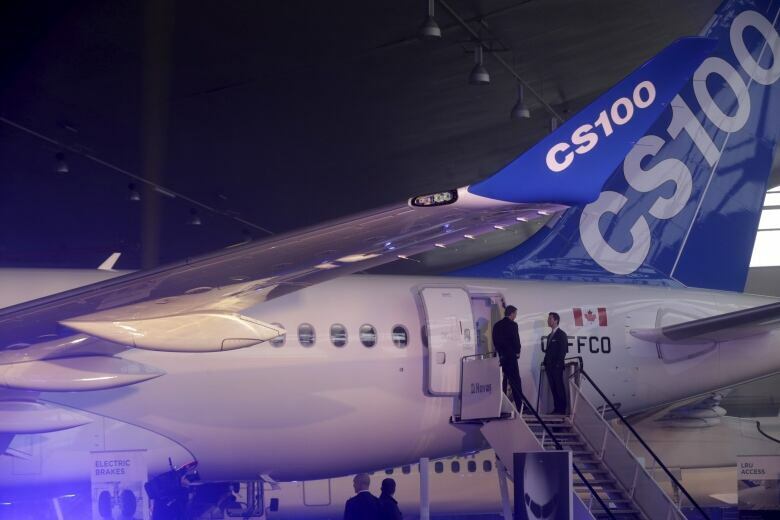 Others, including the NDP, have floated the idea that this legislation was crafted as part of a backroom deal between the government and Air Canada — an incentive for the airline to buy Bombardier's C Series jets. The legislation was introduced shortly after the airline announced it would purchase 75 planes from the embattled aerospace firm. This piece of legislation, passed unanimously by the House of Commons, ratifies the Marrakesh treaty and amends the country's copyright laws to allow the international sharing of books in accessible formats for persons with disabilities, such as Braille, large print and audio books. This legislation allows the more than one million Canadians who are blind or visually disabled to have greater access to printed materials. Without the treaty, copyright laws and publishers' rights agreements impede the re-creation of written works and the shipment of alternative formats across international borders. The former Harper government introduced a similar bill, but it died on the order paper when the last federal election was called. Justice Minister Jody Wilson-Raybould crafted this bill in response to the Supreme Court's decision in the Carter case, which struck down the ban on medical assistance in dying and gave the government one year to pass a new law. The government's controversial legislation passed the Senate this month despite concerns from some in the Red Chamber that the bill is unconstitutional, particularly the government's move to restrict the practice to people whose natural death is "reasonably foreseeable." The government's approach, with a few amendments, is now the law of the land. This is the government's budget bill — a wide-ranging piece of legislation that, among many things, rolls back a number of so-called "boutique" tax credits, hikes taxes on the wealthiest Canadians, eliminates the GST on feminine hygiene products and boosts some benefits for injured and wounded veterans. The budget bill also returns eligibility for Old Age Security benefits to age 65, ending the Harper government's plan to gradually raise the age to 67 by 2023. It also increases guaranteed income supplement payments by $947 a year for the lowest-income pensioners. This appropriations bill was notable as it provided funds for the government to fast-track the resettlement of 25,000 Syrian refugees. "This enactment grants the sum of $2,835,726,858 towards defraying charges and expenses of the federal public administration for the fiscal year ending March 31, 2016, that are not otherwise provided for." "This enactment grants the sum of $26,423,271,952.‍24 towards defraying charges and expenses of the federal public administration for the fiscal year ending March 31, 2017, that are not otherwise provided for." "This enactment grants the sum of $63,449,277,602.‍76 towards defraying charges and expenses of the federal public administration for the fiscal year ending March 31, 2017, that are not otherwise provided for." "This enactment grants the sum of $7,014,650,659 towards defraying charges and expenses of the federal public administration for the fiscal year ending March 31, 2017, that are not otherwise provided for."